Please, fill in user's name in Username fields (2 names are required at minimum) and press Save button. Then add product to your cart. 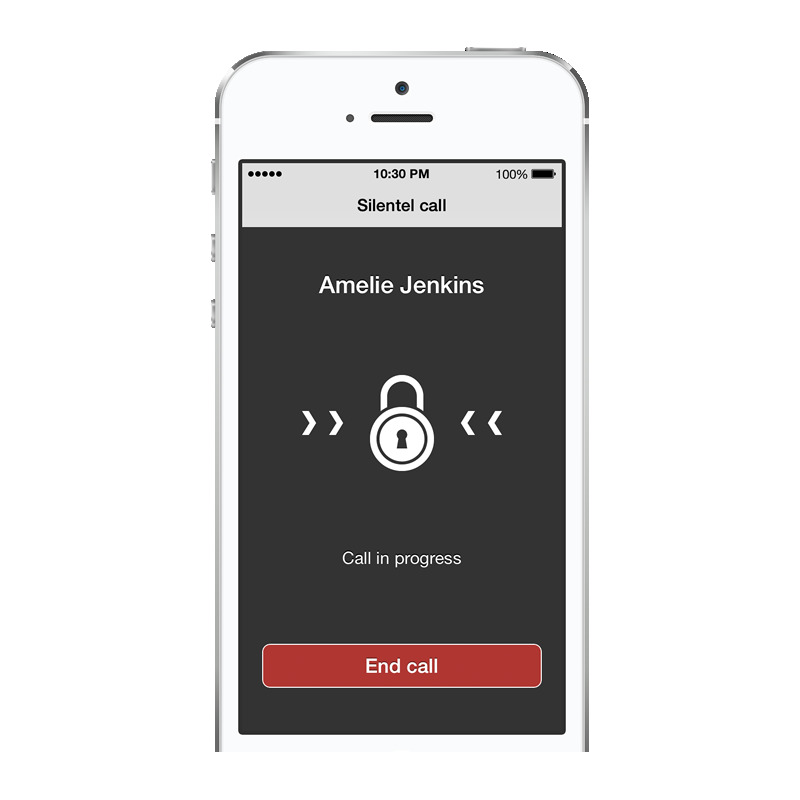 Enables voice communication between two participants (similar to a standard telephone call) in a special, secured mode. 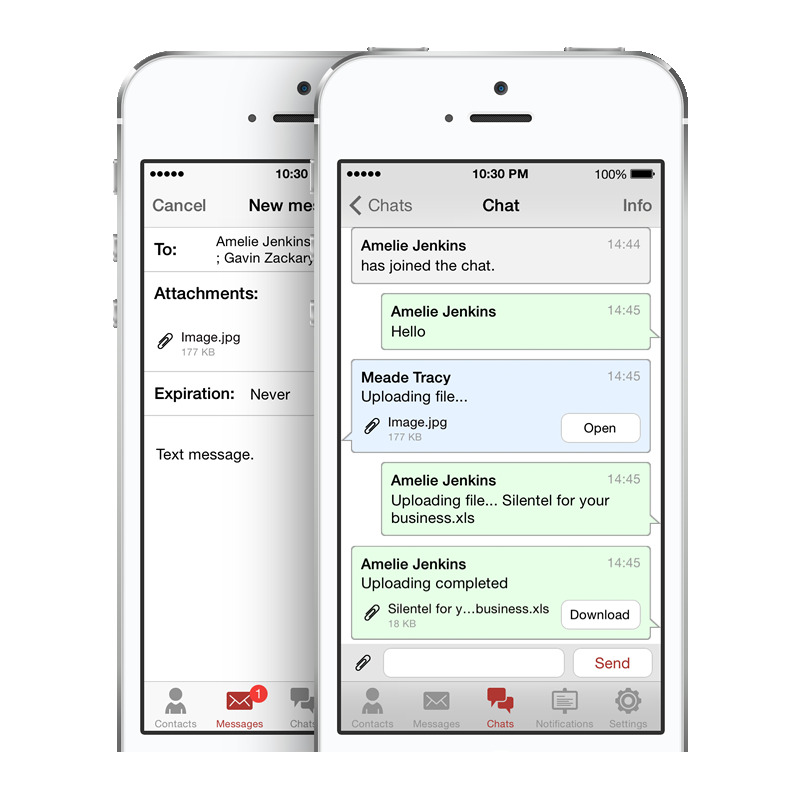 Enables to send text messages with encrypted content, remaining confidential with the exemption of sender and receiver. 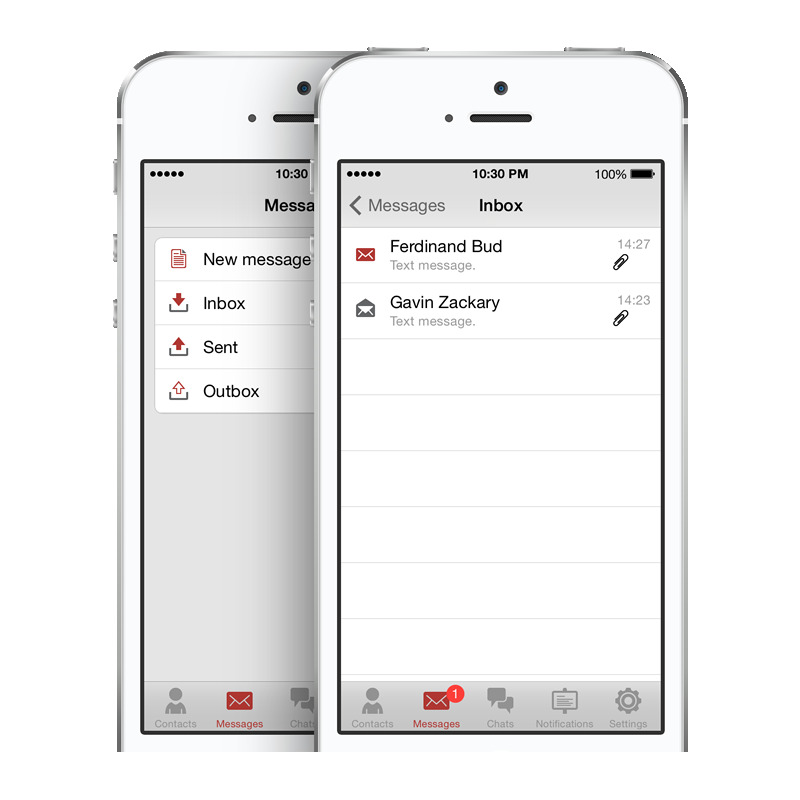 Enables any file with any size to be sent with encrypted content. 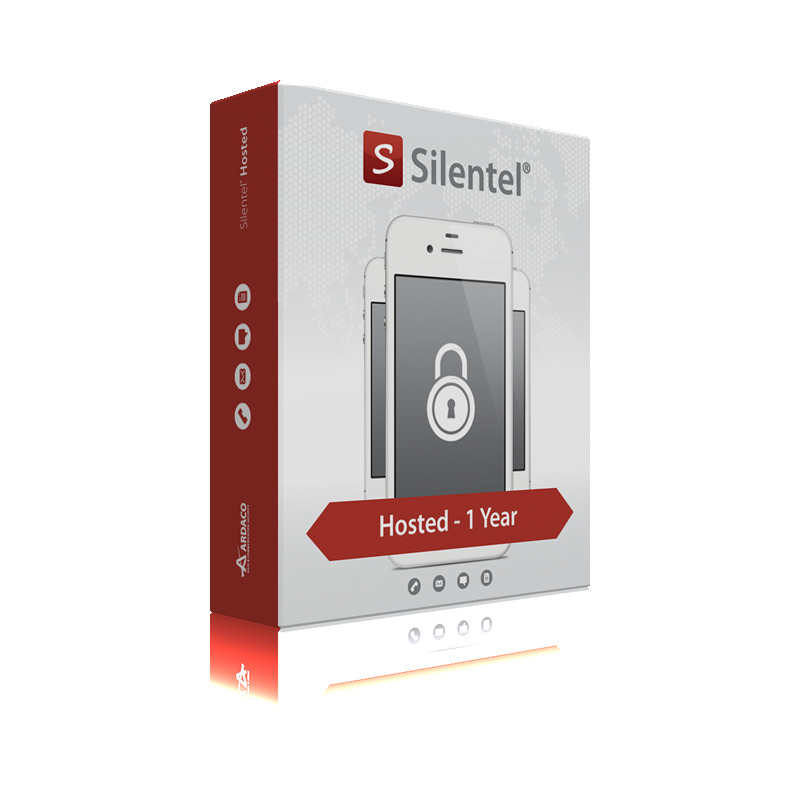 In addition to sending standard documents and files Silentel client application offers to take a picture or video (using camera), record an audio and send it as a file to any recipient in an easy and simple way. 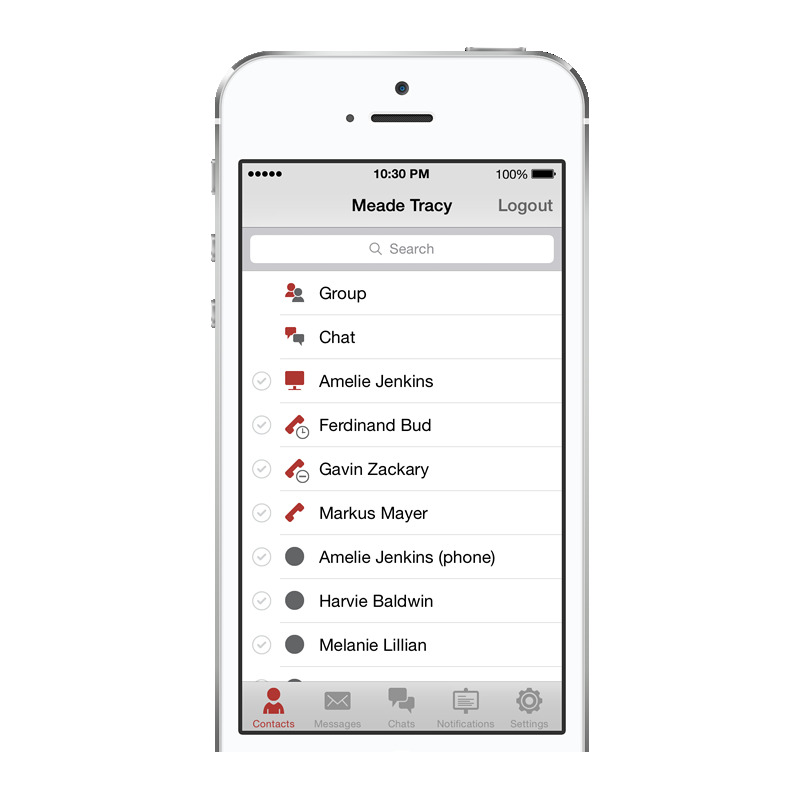 Secure chat conferences between two or more participants. 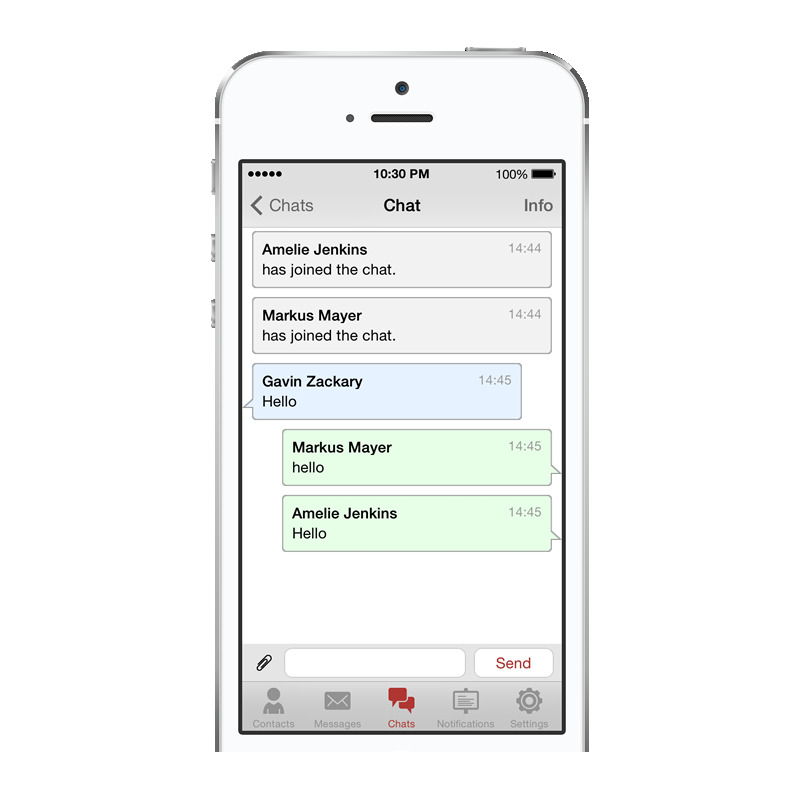 Users in the chat are able to transfer encrypted instant text messages (chat), images, audio, video and all other types of files. 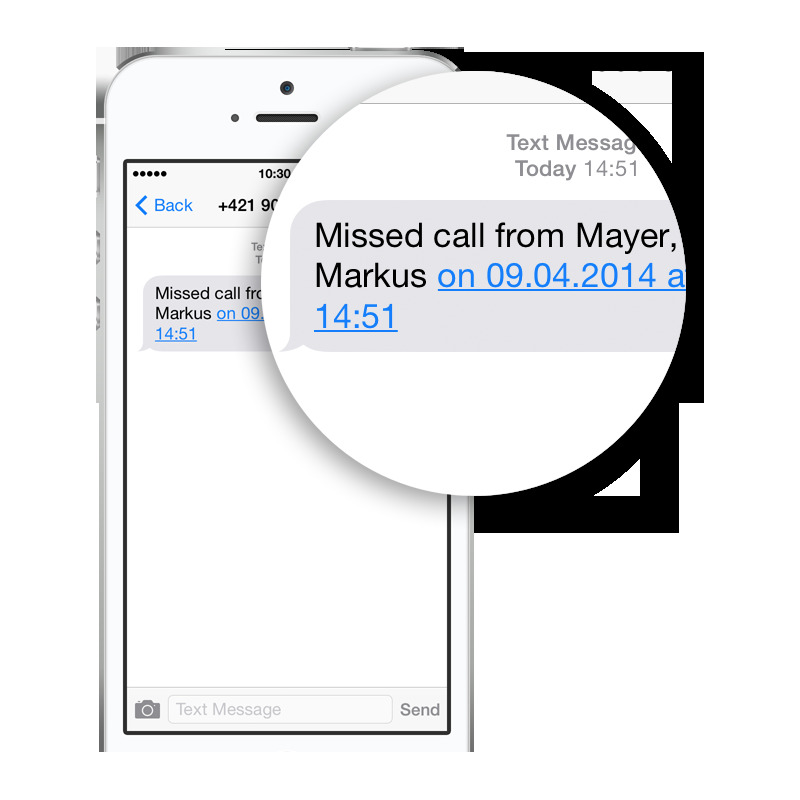 SMS notifications provide alerts about missed Silentel calls and received messages (via standard GSM SMS in clear) when user is not available on Silentel.